The world of certifications and logos that brands can and will label their products with is such a jungle. Knowing your certifications will help you understand who’s greenwashing and who’s trustworthy. In this new series, I will introduce some of the most important standards out there. Certifications and products labelled with recognizable logos make it easier to make conscious choices and I’m a firm believer that this is the way forward to ensure transparency in the fashion industry, but it’s important to note, that becoming certified is expensive and thus not everyone can afford it, and not everyone will prioritize it. If you’re in doubt, ask the brand to show you their documentation process. First up is the most recognisable organic certification; Global Organic Textile Standard or just GOTS. 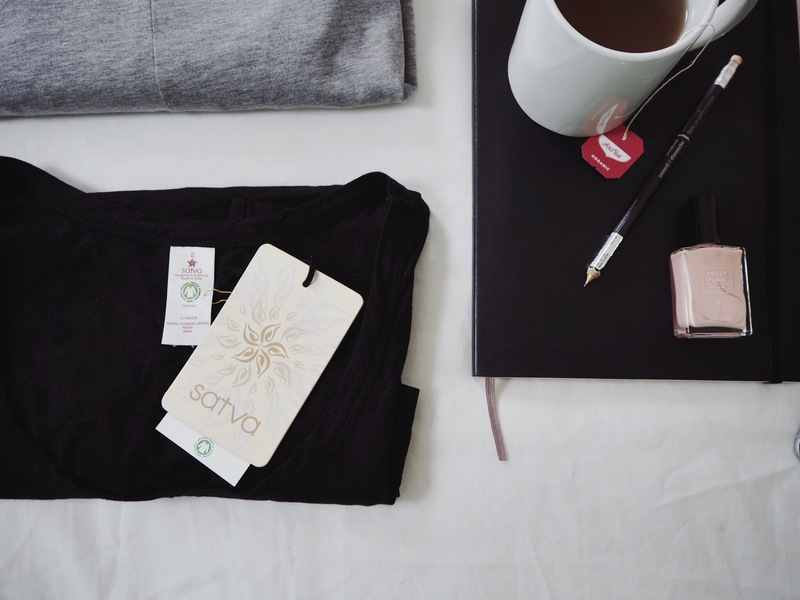 This is a worldwide certification standard for organic textiles such as organic cotton and organic wool. GOTS was first released in 2005 and the fifth revision was just published on March 1st 2017. GOTS has both ecological and social criteria. 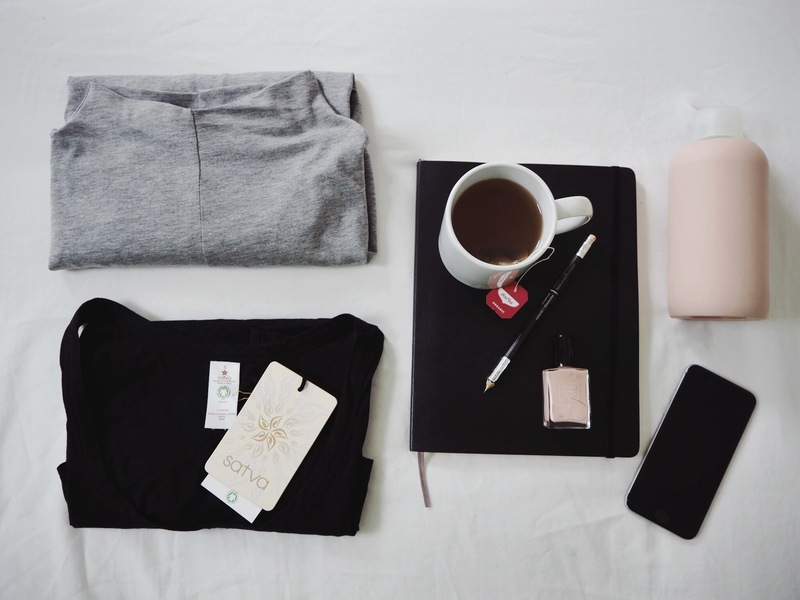 The standard ensures that the organic material has been separated from conventionally produced materials throughout the supply chain; from raw material, to production, and transportation, to the finished garment in your hands. The environmental criteria are related to the raw materials that have been certified according to recognised international or national standards. The chemical inputs, such as dyes, are restricted and must meet basic requirements on toxicity and biodegradability. This means that products labelled with GOTS has been safe for the workers to produce, and it’s safe for you to wear close to your skin. The social criteria are also important, and are based on key norms of the International Labour Organisation (ILO) and must be met by everyone in the supply chain. In order for a brand to label a product with the GOTS logo they must have sourced it from a supply chain where everyone from farmer, to spinners, to manufactures has been certified. GOTS does not cover any synthetic materials such as polyester and nylon. If a brand sells its products through other stores and webshops than their own, they must be certified themselves before labelling their products with the GOTS logo. It might be too expensive or just not a priority (to me, the most important thing is that the production is certified). 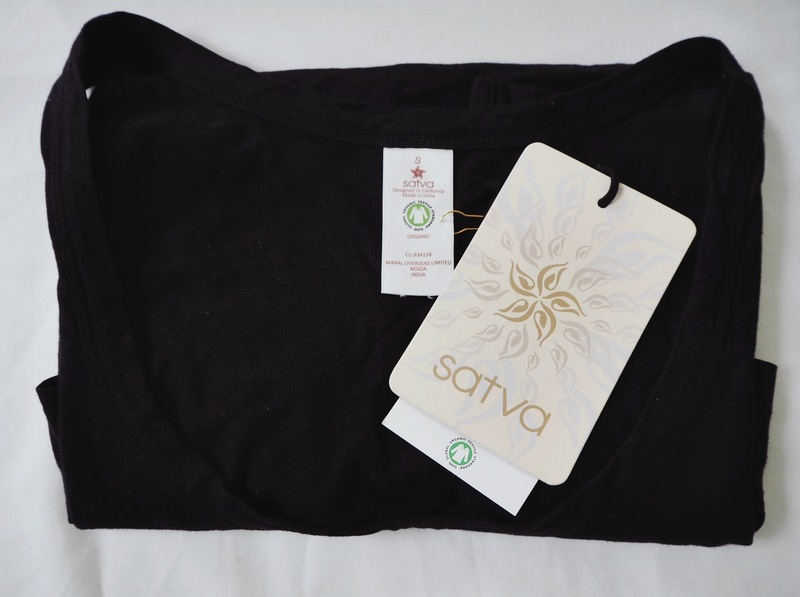 But many brands label their products as organic without using the GOTS logo because the product is not fully sourced, spun and dyed according to the standard. A brand might label their products as organic but in reality, they have only sourced the raw material as organic. The dying might be as chemically intensive as a conventional dying process, and the rights of the workers might not be protected. In my experience this is often the case for high street and fast fashion brands, but smaller brands might also lack the resources to check up on their supply chain. Certifications, while expensive, is currently the only verified way to ensure sustainable supply chains. We shouldn’t accept the current fashion system, but to change it, we need to start asking questions to the brands we love. If in doubt about their labelling, ask!